Given by the Executors of the late Robert Clarke Edwards. 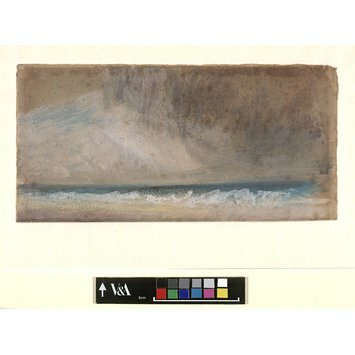 Watercolour drawing entitled 'Study of Sea : Stormy Sky'. 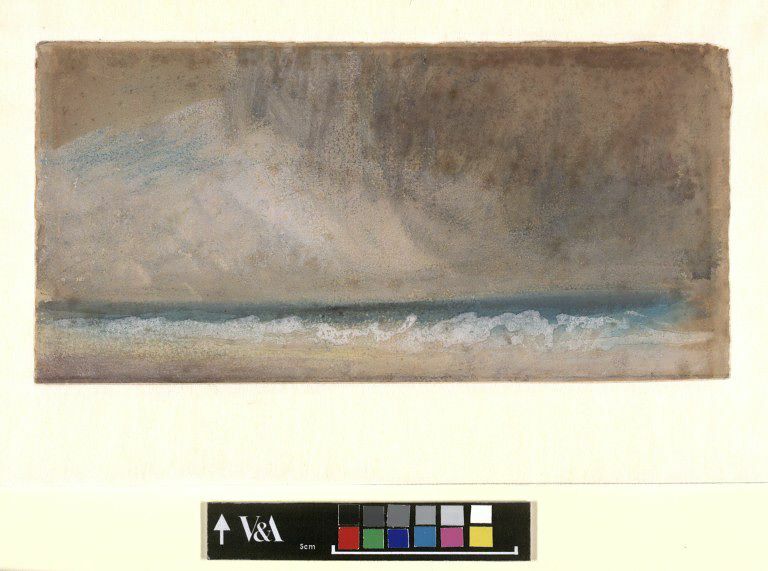 Watercolour drawing entitled 'Study of Sea : Stormy Sky' by Joseph Mallord William (1775-1851). Great Britain.